And now he's reuniting with Cam'ron for a comeback single? Now sure if I'm a fan of that choice, but they go way back to their Harlem days and I'm glad they squashed the beef to make what amounts to one HELL of a comeback single. Ron Brownz don't get it twisted, I am still not a big fan of yours either, but my hat is off to you with this ridiculous beat you blessed Ma$e and Cam with. 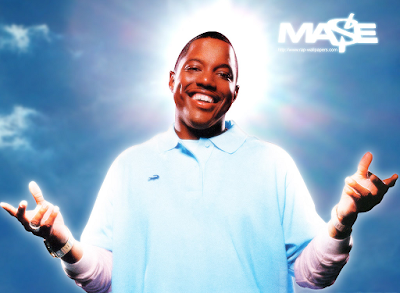 Ma$e feat Cam'ron - Get It (prod by Ron Brownz) Hot!! !